On the 19th and 20th of July 1916, a battle took place in Fromelles. The British 61st Division and the 5th Australian Division faced three Bavarian Regiments. The attack caused almost 8,500 casualties. 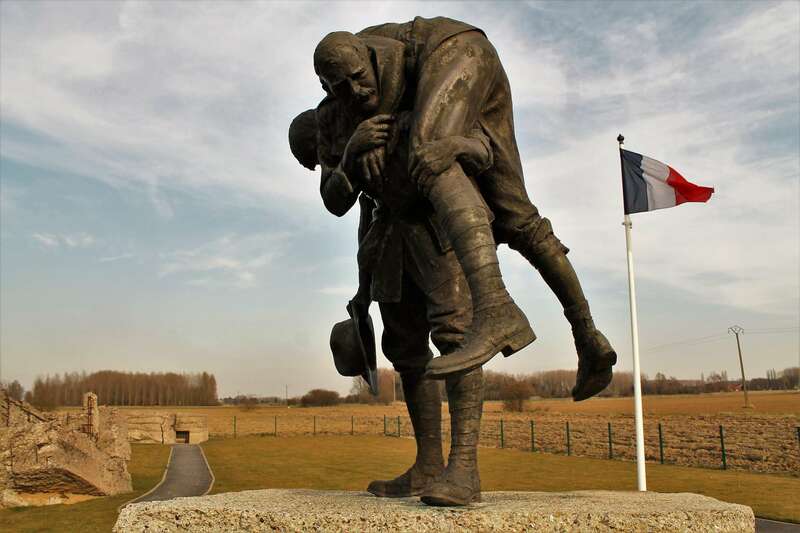 This Museum mixes archaeological and scientific techniques, History and the fate of soldiers linked to the Battle of Fromelles. Open from 9:30am to 5:30pm. Closed on Tuesdays . The museum is closed from February 4th to March 3rd, 2019 inclusive, on May 1st, 2019, on September 7th and 8th, 2019. Exceptional opening on April 21st, 22nd and 23rd, 2019.